There’s much to be said about Instagram influencer marketing. It has the enormous power over the reputation of your brand. If done right, entrepreneurs can leverage the marketing capabilities of everyday consumers to increase sales. It can also help you hone in on what your target audience really gravitates towards most. You can use that valuable information in your future campaigns. Influencer marketing is very prevalent in today’s social economy, and it comprises a vast space in the brand building. The concept is simple. The business owner works with influential people within the desired industry to help spread the word about their goods or services. From high-end clothing brands to global restaurants, every type of business can benefit from a variety of ways. Influencer marketing proves that the power of social promotion goes a long way. It can be friends are telling other friends about a product. Or it can be a celebrity publicly endorsing a charitable foundation. It can be difficult to identify top influencers in your industry, and that’s where third-party applications and tools come in. For instance, you can use Grin’s search tool here to help you identify influencers on the Instagram platform. This is the sort of control that didn’t exist before, sort through over 100,000 top influencers in every niche, and filter by location, gender, age, and much more. 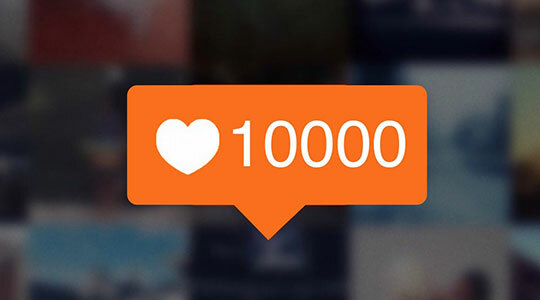 With over 500 million active monthly users, Instagram has become a force to reckon with. Its photo-only repertoire can help brands really show off their products and mission statements. If you’re unsure about how the Instagram audience is searching works, consider how Facebook works as a comparison model. Facebook has its differences from Instagram, so it’s important to consider where your audience is. In many cases, your ideal customer is on both platforms equally. On the other hand, sometimes they prefer one over the other. Go where the customer goes. Facebooks Ads is an incredibly powerful tool that can hone in on your target audience to a T. Reach people who possess all the qualities of your ideal customer, from the number of children they have to the amount of money they make. 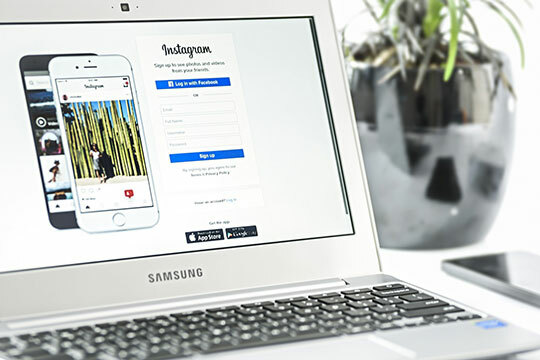 As Instagram expands its advertising models, you’ll likely want to capitalize on what the platform can do for you today. A decade ago, you could advertise on Reddit for near pennies, and today, ad costs have skyrocketed. Take advantage of the influencer options on Instagram as early as possible. Once you’ve discovered the appropriate audience for your Instagram influencer marketing strategy, you’re able to reap the benefits of establishing trust with your end consumer. Reuters found that at least 46% of consumers use some form of ad blocking on a day to day basis across different devices, proving that the ad model some businesses rely too heavily on, isn’t as effective as it used to be. These days, people want content from the people and brands that they trust. Furthermore, a Nielson study found 92% of consumers trust recommendations from people they know, and the bulk of your business will likely come from repeat sales. This is why it’s so important to establish a great rapport in your industry. Additionally, recommendations don’t always have to come from someone a potential customer knows directly. Consider the popular Instagram beauty bloggers, for example. While a consumer might not have ever met a particular blogger, they watch their videos and view their pictures religiously, see them test products, and value their opinions. This is an excellent example of how someone who has cultivated a following can easily influence the masses, having never directly interacted with them. With more influential people talking about your brand, additional people are discovering it, and therefore increasing your SEO. Every user generated post affects your ranking, and the more you have, the higher you’ll appear in search engine results. There are many things an influencer can do to contribute to your SEO. Of course, they could make a post on a platform like Instagram, Facebook, or Twitter. But, if they have a website, as many influencers do, they could include you in a blog post. Or, if you’re lucky, dedicate an entire blog post to your brand. There are no limits to what influencers can do, especially when you’re paying them. Off-page SEO consists of how many shares your content and web pages receive, but it’s also defined by the influence of the people who are sharing that content. You should not ignore these social shares and blog writeups. 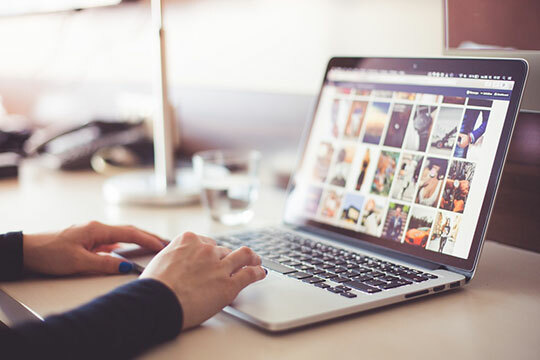 Roughly a quarter of SEO is determined by user generated social posts, so it’s important to incorporate it into your overall strategy. How to Improve Your SMM Campaign? Here are 3 Effective Ways!